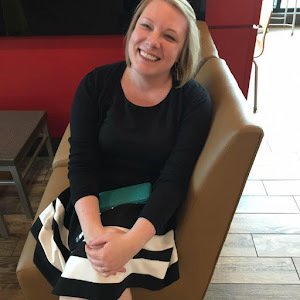 Book Hooked Blog: Happy Book Birthday to Alienated by Melissa Landers! 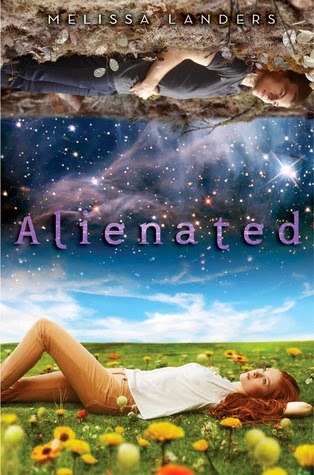 Happy Book Birthday to Alienated by Melissa Landers! There aren't enough squees in the world to express my excitement about the release of this book! Because I KNOW MELISSA! AND I was lucky enough to get a review copy of this one and it is unbelievably awesome. I won't do my typical review since this author is a friend and fellow Nestie (the first of THREE to be published this year!) but I am obviously going to rave about it as much as humanly possible. The story is set two years after an alien race known as the L'eihrs has made first contact with Earth. The race is genetically very similar to the human race, but, obviously, is equipped with superior technology, knowledge, and amazing good looks. They have proposed an exchange program between three of their teens and three Earth teens to bolster relations between the races. Our protagonist, Cara is one of the lucky three. She's disappointed to discover that despite his amazing good looks, Aelyx, the exchange student who will be living with her and her family and who will host her on his planet, seems cold and distant. She's also disappointed in the paranoia and anti-L'eihr sentiment from her hometown. As the threats increase, Cara and Aelyx finally seem to connect, but Aelyx is hiding a secret that could cause the town to erupt into violence. YA isn't my go-to genre, but this has everything I look for in any book. It's smart and funny and, most importantly to me, does something new. I loved the science fiction aspects and the world building is exquisite. It's a home run for me all around! Congratulations, Melissa, on doing something unique and new and best wishes that it rises to the top of the best seller lists!